Double the joy with greater savings and exclusive rewards when you purchase a Miele washing machine together with a Miele tumble dryer. Receive complimentary laundry care gifts, worth up to $243 with this bundle promotion. 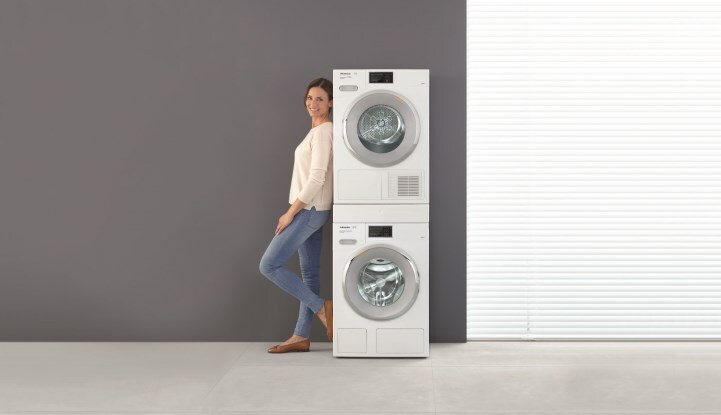 Let Miele take care of your laundry chores from the start to the end. The promotion is effective from 18 February to 30 April 2019 (both dates inclusive). The promotional offers cannot be combined with any other promotions from Miele unless specified. All gifts and/ vouchers will be given after delivery of appliances.